Is there anything better than a nice bowl of soup on a cold day? Actually there is…. if you can just pull it from the freezer and heat it up. I often make a double batch of this and freeze half of it for a quick lunch and dinner later on in the month. 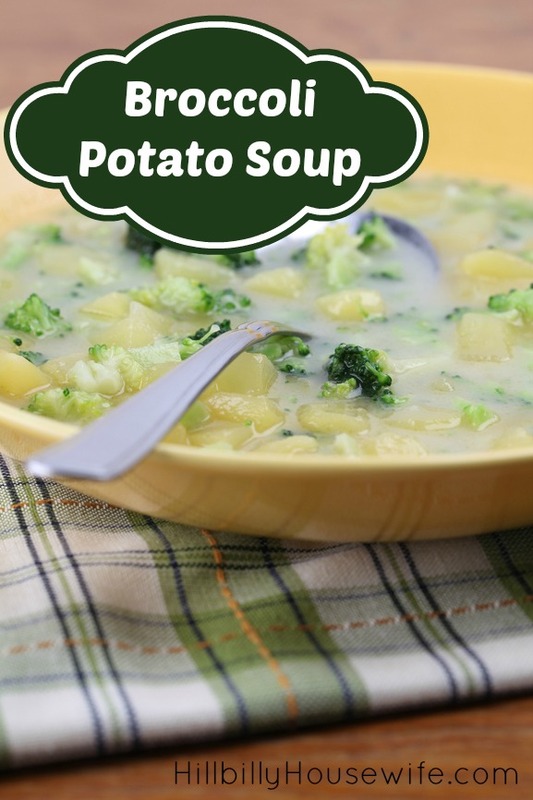 We love this particular soup for either lunch or dinner. I serve it with some fresh bread or biscuits. The mushrooms in this recipe are optional. If my husband is here I usually leave them out since he’s not a big fan. Otherwise they add some nice body to the finished soup and make it feel more filling. 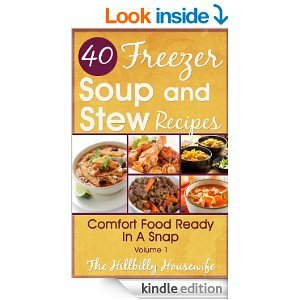 From the Freezer Soup and Stew Recipes Kindle Cookbook. Place a soup pot over medium heat and add the oil. Once the oil is hot add in the broccoli, potato, mushrooms, onion, garlic and the celery and stir together. Sauté the vegetables for 10 minutes or until all the vegetables are tender. Pour the broth into the pot then sprinkle in the curry powder and pepper. Stir to combine the ingredients together well. Bring the broth to a brisk steady boil. Reduce the heat to low, cover the pot and simmer for 20 minutes. Transfer the soup by batches into the blender. Puree until very smooth. Return the soup to the pot and place the pot over low heat. Stir the milk into the soup well. Continue to heat for 5 minutes or until completely heated through. To reheat frozen soup there’s no need to thaw. Place the soup into a soup pot over low heat. Stirring often allow the soup to thaw. When the soup has thawed, cover the pot and continue cooking on low, stirring often, for approximately 15 minutes or until the soup is heated through. Soups & stews are the ultimate in easy, breezy comfort food and can feed a crowd like nobody’s business. So, it stands to reason that having a stash of handy soups & stews that can easily go from freezer to the pot just makes sense. 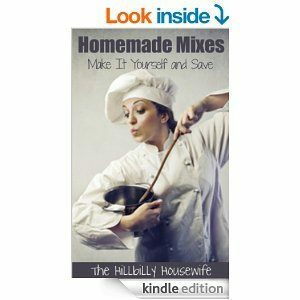 I’ve included several easy to make recipes that will allow you to create inexpensive & healthy meals that can be ready in a flash!